We caught up with our VIP models Ali and Kate after they wrapped up their whirlwind season of conventions and competitions this summer! Check out what they had to say about their experience as a Line Up VIP and their busy year full of practices, traveling, modeling, and performances! You probably have a stretching routine that you’ve been doing for months or even years. Usually the routine starts standing, folding over your legs for a hamstring stretch, spending some time in a runners lunge, and of course a straddle stretch that slides right into the splits. From studios to dance teams, stretching usually looks the same, but it’s important to follow healthy stretching guidelines to prevent injury and decreasing your strength. So, how should a dancer stretch correctly? By avoiding these three things, below! 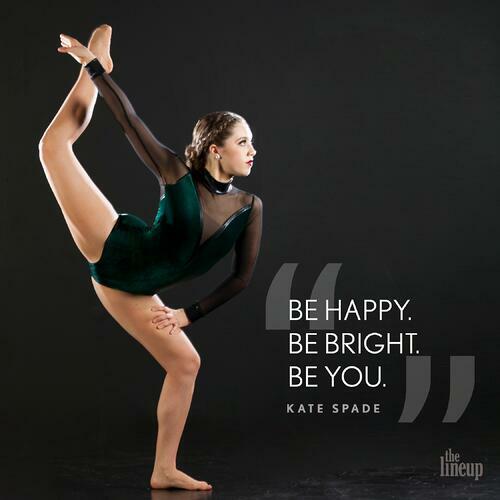 Meet Line Up VIP Kate Happe! Meet Line Up VIP Ali Ogle! 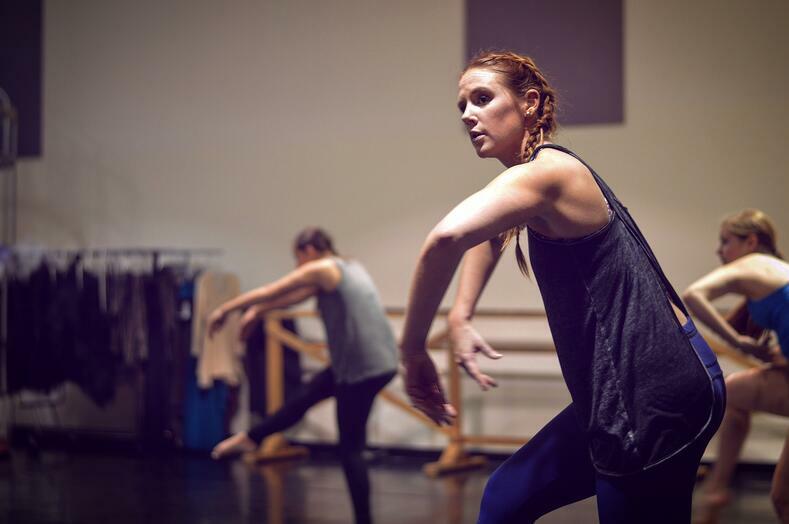 Wondering about dance careers after high school? The options abound, but for many the first things that come to mind include auditioning for a college dance team, majoring in dance in college, or making the bold move to become a professional dancer. But there are other, sometimes less conventional, options as well! This week we're sharing stories from nine passionate dancers that found ways to keep dancing after high school. Check out their inspirational stories! So you're a dancer and you're about to graduate high school ... now what!?! There are so many options to further your passion, but we know the possibilities can seem daunting. It takes guts and confidence to make that bold move into the next phase of your dance life! Joining a college dance team or majoring in dance are common paths, but there are other options for dance careers as well. We've asked some of our friends in the industry how they've stayed connected in the dance world into their adult life. Find inspiration in their stories!! What do you think? Add a comment below! Receive weekly emails with our latest blog posts. Copyright © 2018 The Line Up, Inc.